Time and time again. Another year hurries to its end; another semester, hanging in a flickering limbo of holiday celebrations, is a time for students to prepare for their final exams. 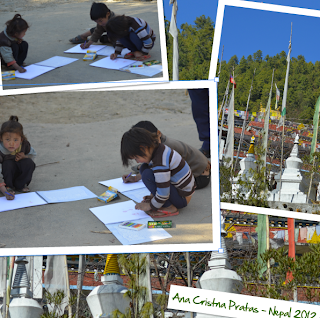 Far from my teaching environment, I look through another culture with eyes of awe and respect. Learning theories, winter colours, gleaming mountains, differing classrooms, all connect in a quiet lull of thought and questioning. And then there are the children. The children who I watch as they draw their world, not always entirely sure of the power that paper and coloured crayons can bring to them. Children playing to learn their future roles. 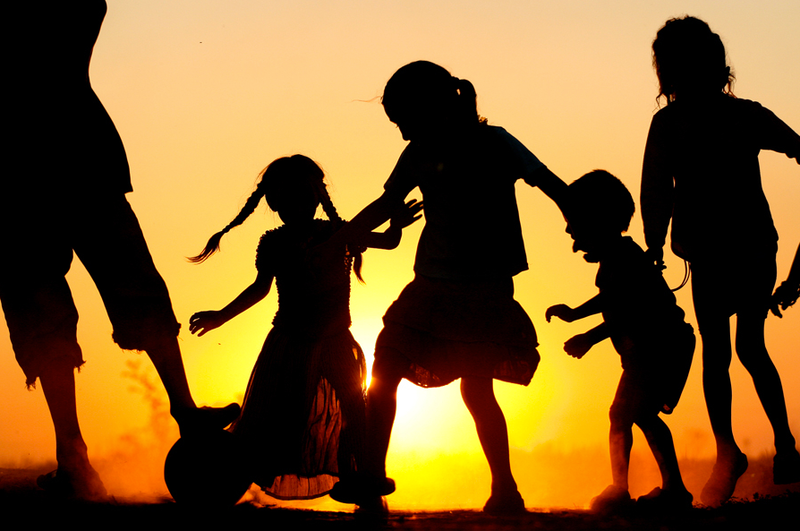 Desire to play as a child and create as only a child can, left out of their regular days. Throughout this blog, I share tools and thoughts for digital learning, however, how much learning actually requires digital tools? Just as the Annapura and Goddess Range stare at me, forcing me into internal inquiries, issues of learning raise their complex head. This world of discovering crayons and white silken paper is a far cry from the educational world I inhabit. While I consider possible bridges of the two worlds, which I increasingly learn about and from, I know I must re-focus on my students' world of learning. Below is an infographic, published by Study Blue, reflecting the learning life of modern students - students, whose profiles are of another world than the one I currently am researching. As I think of my other world where I am an active educational practioner, I cannot but help recall how learners need regular reminding of their digital citizenship. 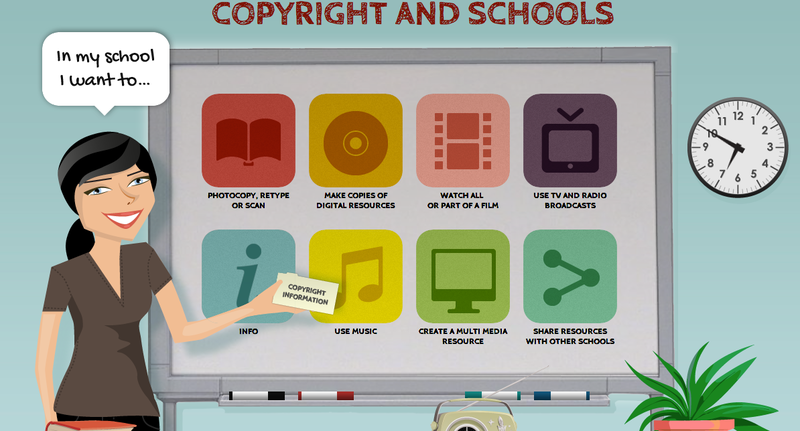 Copyright and Schools is a great site for both learners and teachers, guiding them through the maze of rights regarding music, movies, books and websites. By clicking on each item, clearly explained information pops up, offering advice regarding copyright practices. How do you teach learners about copyright? 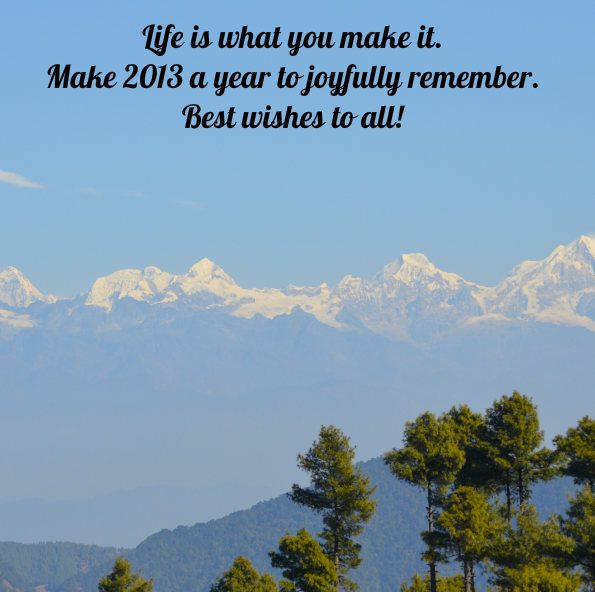 Lastly, may 2013 be a wondrous year, a happy year of learning, teaching, sharing, of empathy towards to all. As 2012 draws to its end, I look back and consider the changes made, the changes still to be made. It was certainly the year of MOOCs and Audrey Watters' Top Ed-Tech Trends of 2012:MOOCs is a post to read and reflect on. It's been a year of regular inquiry into blended learning, network learning and the quest for iPads to solve all educational problems. Rather than making predictions for 2013 or lamenting what was not achieved in 2012, I'd like to pose a question: based on the information of this infographic below, how much applies to your educational context? Is there anything that surprises you? Whether you are in favour of integrating more or less digital technology in your educational context, 2013 will certainly bring another round of educational changes and quests. For all those who celebrate the Christmas Season, may it be happy and peaceful! Does Santa really exist? from Beyond on Vimeo. There may have been a time when writing, reflecting, ruminating even, were lonesome affairs. Writing very often, still is. Blogging is different. It depends on the reason why one blogs and for who. Blogs are more quickly shared and consumed. 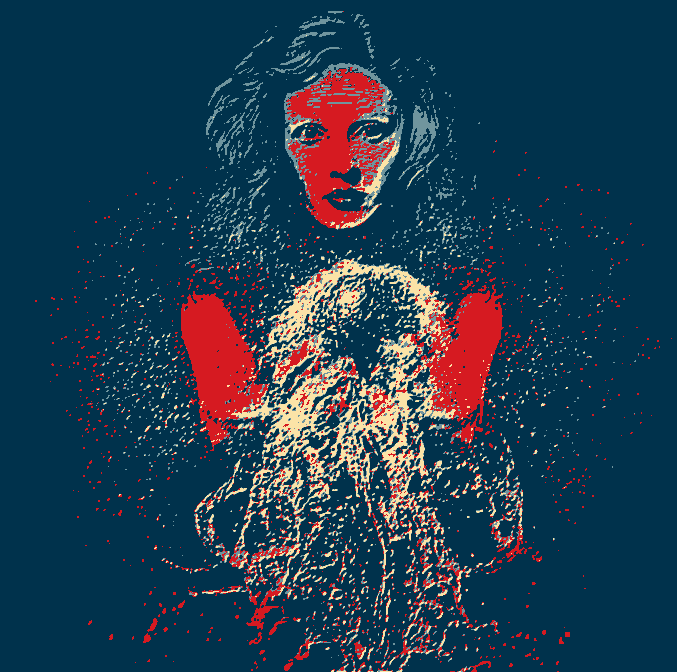 They may become part of a particular circle or network of participants or simply points of reference or consultation. As I have mentioned in the past, blogging for me is organic and continues to be. I began this blog for students I had at the time, to set an example, hoping to perhaps motivate them as well. In the process, this blog has changed and more than only learners, I hope to share interesting tools, platforms and possibly some ideas with other educators, and not only learners. This past week one of my posts was awarded as post of the month by Teaching English-British Council, a most unexpected surprise and honour during a particularly busy week. In some ways being awarded such mention is different to me than the Edu Blog Awards, for which nominations have already begun. I recall Tony Gurr's post of 2011 which made me smile with honest perspectives. Yet, last year, when this blog received 2 nominations, it really made my day! Unexpected, I was left blinking at the screen thinking there must have been some mix up. But no. I keep the nominations on my blog as a reminder that others do read it and hopefully like my suggestions. 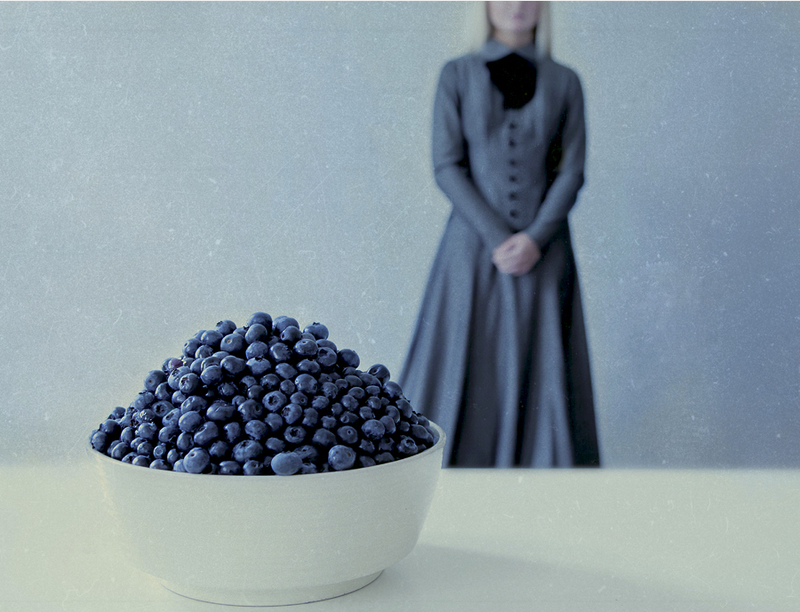 In a way, the nominations gave me a sense of belonging to a blogosphere in which I too participate in - giving me a sense of an audience which often escapes me, as my mind focuses more on how and what may foster a student's interest in learning. 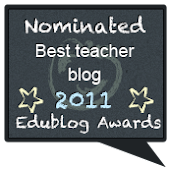 This year I want to participate by sharing my nominations for the Edu Blog Awards - not only as a retribution, but as modest way of thanking those who share and teach me so much throughout the year. I can't honestly forward a nomination for all categories; even for the categories I will mention, it is frankly difficult for me, for there are so many excellent bloggers who stimulate and develop my learning. If by any chance I have not mentioned your name or blog, please do not take offense; regulations state one blog for each category. Individual Blog - All Things Learning by Tony Gurr. Tony writes provocatively, his posts make me smile (and even at times, outright laugh with recognition of his examples) - always has amazing images connected to the theme of the post, and focuses on teacher training/ learning as well as other issues which I find relevant to discuss, unveil, and de-mystify. Group Blog - Connected Principles by a group of principles and teachers, who I dare say transform ideas, teaching issues and always find inspirational. Always on the cutting edge, Connected Principles should be part of all educators' weekly reads. 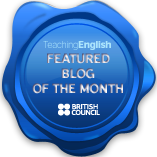 TeacherBlog - The EFL Smart Blog by the one and only David Mainwood. David's blog is a joy for any teacher in despair for ideas and students love the flow of each lesson and materials David develops. Always providing a complete lesson, David selects current and interesting topics which engage and captivate students. EdTechBlog - e-moderation station by Nicky Hockly. In each post, Nicky teaches, shares and updates teachers' skills. 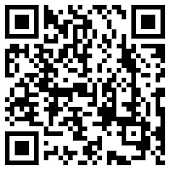 Topics include, of course, m-learning, but also tips, advice and activities to put it all into practice in classrooms. Clearly and calmly, e-moderation station leads readers to put mobile learning into action with confidence. Individual Tweeter - @mcleod and @mcleodreads of Dangerously Irrelevant. Scott McLeod's tweets are always up-to-date with current issues and shares fantastic reads for all who are interested in education - not only teachers themselves, but administrators as well. FreeWebTool - If the choices above were difficult, this one is close to painful! But as EduBlogs focuses on education, I have no other choice than to nominate two: Edmodo, a free social/learning network for teachers and students; one that I use everyday, connecting me not only with my classes but also with other educators. Safe, reliable and simple to use Edmodo is so much more than a mere exchange of messages and assignments with students. Equally, I would wish to nominate LiveBinders - not only was it my initial curation tool, but it has to many practical features: from keeping your files/documents private or public, sharing only with those you choose to, and as well as Edmodo, LiveBinders also has a free app - a feature which is increasingly necessary to take into consideration. Influential Post - International MOOCs Past and Present by Stephen Downes at Half an Hour. Again, this decision does not come lightly, as all of Stephen's writing are excellent. However, with the rapid increase of Open Learning and MOOCs in particular, this post clarifies what many mistake to be MOOCs. 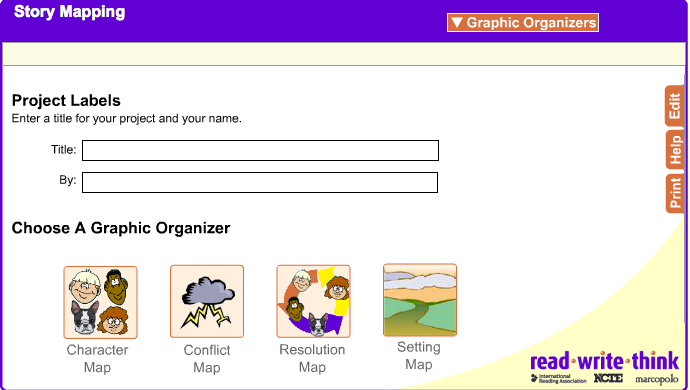 Educational Wiki - Storykeepers Resources - a wiki with apps for story-telling. 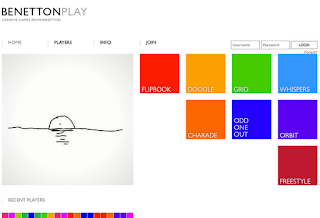 A wonderful source of reference and ideas on how to create digital stories with iPads. Twitter Hashtag - #ideachat - never a dull moment where professionals share and discuss what creativity and innovation are. If you haven't participated yet, I strongly encourage you to do so - you may not always have time to attend the full hour but will certainly leave inspired and with new ideas to connect in your life. Social Network - Teaching English-British Council on Facebook. With so many other worthy networks, why this one in particular? English is widely spoken; there are more non-native speakers of English than native English speakers. In turn, the service that Ann Foreman provides with Teaching English -British Council on Facebook is truly remarkable. Ann also curates and teaches besides giving such effective support to English teachers all around the world. How does she do it?! Lifetime Achievement - another most difficult choice! But it must be done, so my nomination goes to John Mak , the best and most prolific thinker and writer on the subject of MOOCs, Open Learning and Connectivism. 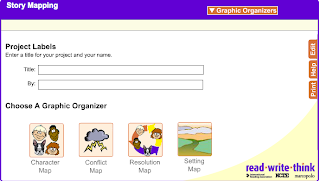 John's Learner Weblog is a constant wave of ideas, provocations, connections and shared learning. It may not be a blog dedicated to language learning or Edtech, but certainly one that cannot be ignored in today's, fast paced and changing educational landscape. And so I come to an end. To all those who feel left out, please don't. As I repeatedly mention, there are too many from whom I learn from and my gratitude for your teaching, sharing of ideas is daily. And now, may readers, bloggers, participants of social networks, make their choice! Best wishes to all who are nominated. Learning is never a linear process, no matter how linear a syllabus aims to be. 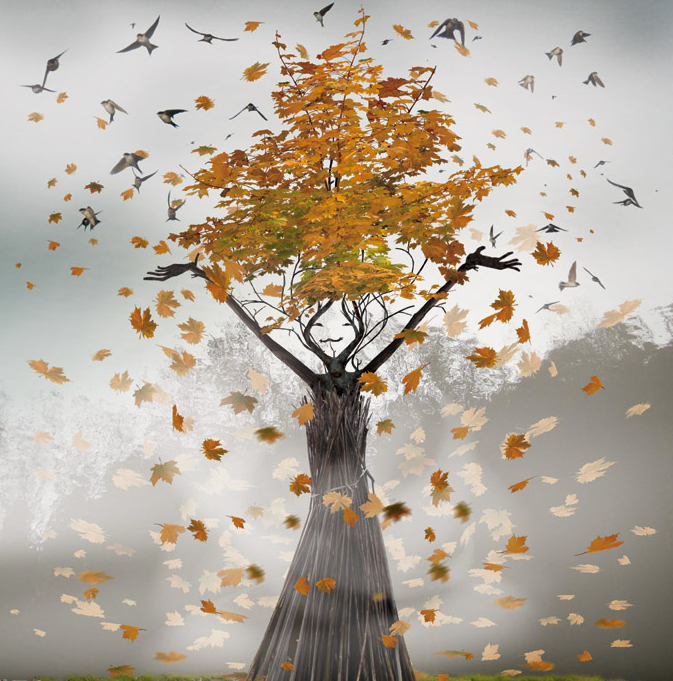 When teaching and learning occur in a digital environment, it seems to me, that the learning process becomes more fractal, and this disjunction may sometimes cause anxiety to those involved. For example, students who transit from a traditional learning environment to one where there is less paper, more digital activities, (which also require more learning autonomy and responsibility), need time to adjust and to understand how their digital tasks are in fact building skills and fostering their learning. Learning is, as so many educators know, a messy, complex process. Circular, fractal and fragmented, learning does occur. 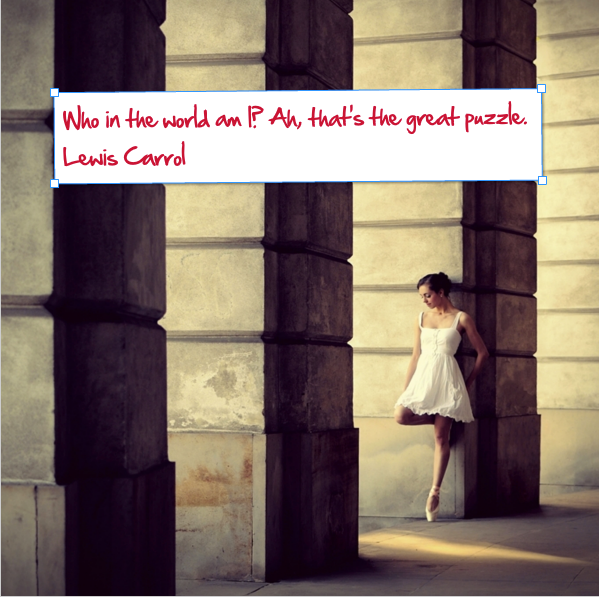 The puzzle of learning comes together unknowingly. However, like many other processes in life, it needs time - and desire to achieve. Stories have always enhanced learning for me. 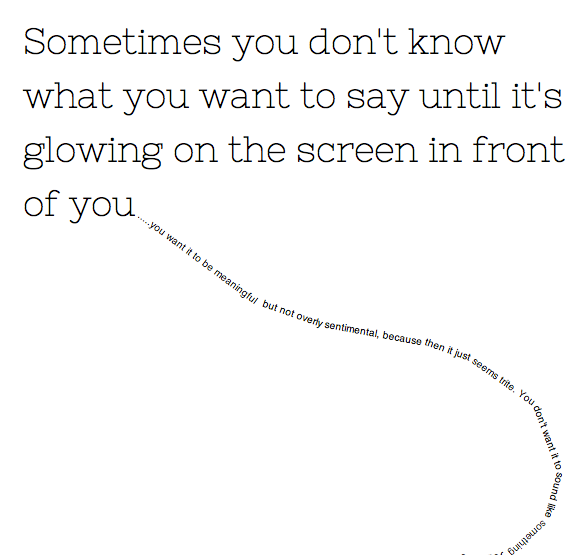 Perhaps that is one of the reasons I turn so often to digital story-telling. The focus is on the learner, calling on their imagination, liberating language and images together in a creative process. I have already mentioned Booktype as a great tool to collate, organise and publish books, but there are other tools which are more user-friendly for less experienced writers and younger learners as well. Joomag is a free tool to create digital magazines and a wonderful way to share stories that students have created throughout a semester or academic year. Depending on context, students can also use Joomag to share a project they have been working on. Working collaboratively is not a "digital" skill - both learners and professionals have been working collaboratively for years before our digital landscape took place. However, collaborating digitally is still relatively new, and increasingly relevant. On the one hand, it is liberating as participants don't need to be in the same physical space anymore; on the other hand, it prepares them for skills they will need to know in their future, as distance collaboration (for example in companies) is no longer a novelty. 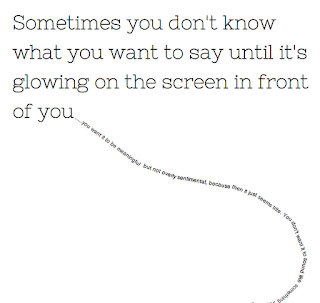 Twine is an interesting tool for creating interactive stories. It is free to download for both Windows and MAC. One can then save and share online or even save on a CD-rom. For young learners - or even highschool learners, instead of setting a task of creating a digital story, why not set a reading assignment first, then they can move on to writing their own digital story. 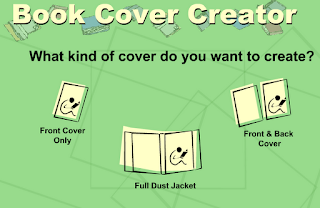 Working on a Book Cover Creator involves simple steps, while encouraging reading as well (learners need to read before creating their book cover). 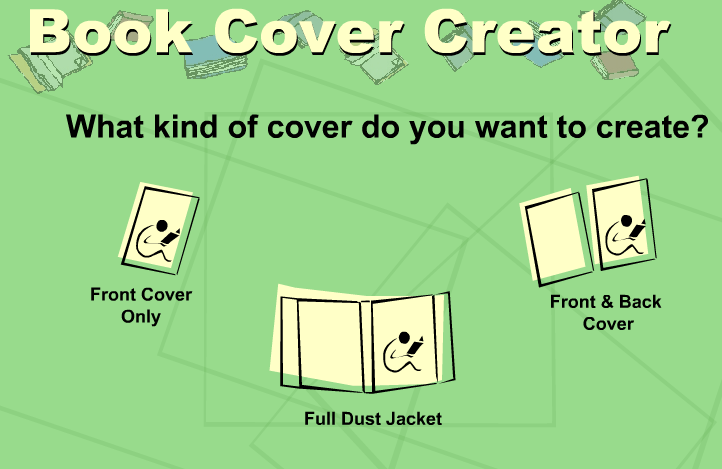 From reading to creating a book cover, the next step is to show learners how easy it is to create a digital story and by offering them a Story Map, the task becomes more fluid. 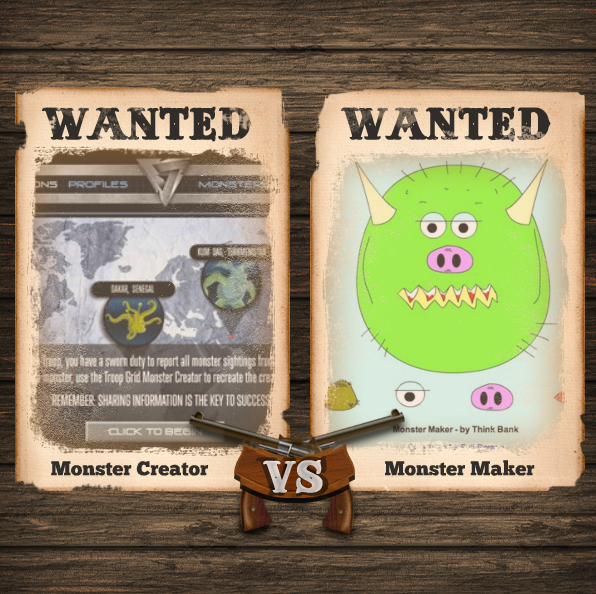 Both these interactive tasks come from readwritethink, which has a wealth of resources and teacher support that can be adapted to different subjects, different learning levels and contexts. Video viewing is no longer a Friday treat (hopefully!) 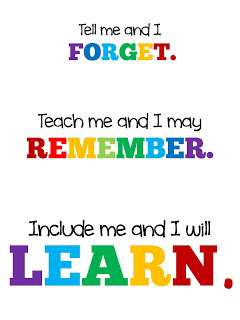 but an integral part of classrooms today. 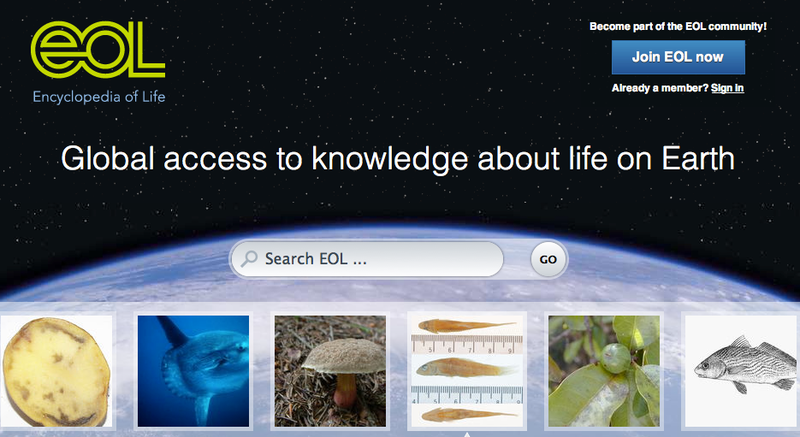 The Encyclopedia of Life has a wide range of videos to share with learners about life on our planet - another way to sensitive learners to the need of protecting life. 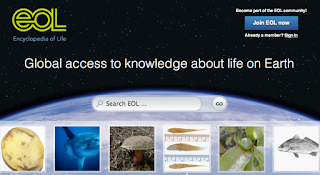 EOL also has its own YouTube Channel, making it even easier for educators to browse for specific videos. Whether one believes in linear myths of learning, circular learning or fractal learning, students do learn. 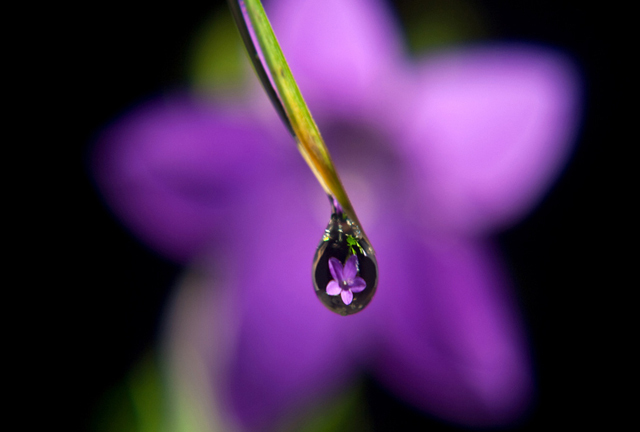 It is the fragments of learning tools and resources which educators offer them, the sources of information which one can open up to learners, that adds to the blooming of knowing and knowledge. What fractals of learning do you share most with your learners? Days are shorter, weather milder. 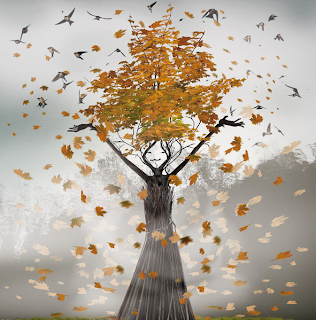 Mid November and it is time for Autumn celebrations across the world, special events for different religions, special days for different countries. For learners, their days are beginning to be counted as semesters and terms now spiral towards their ends and final exams. 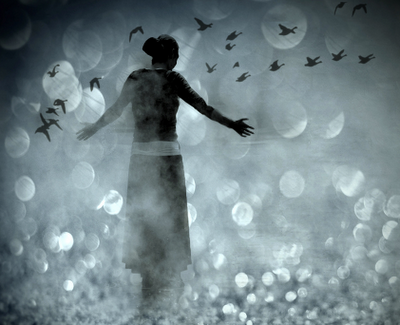 How does one find relief and inspiration until the very end of such a busy time? Muvizu, animation software, is a great option. 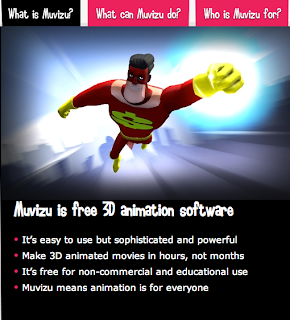 After downloading, there is a whole page with tutorials explaining how to use Muvizu. 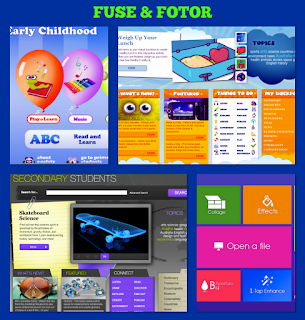 Australia seems to be my current fountain of inspirational finds; FUSE offers a wealth of resources from Early Childhood to Secondary Education. 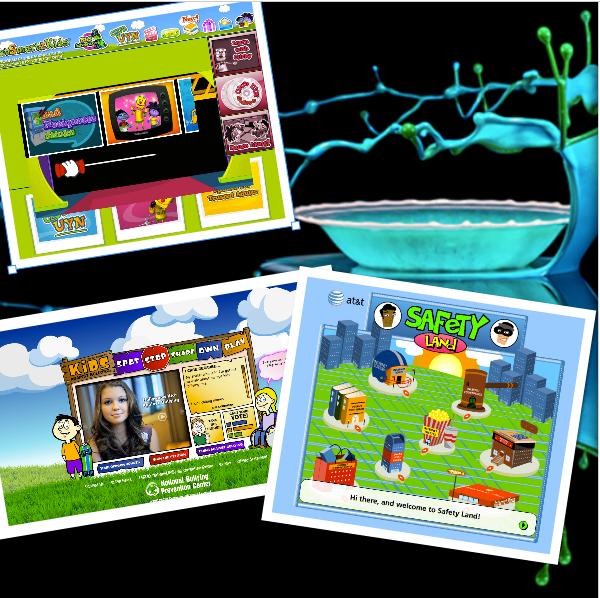 With facts, challenges and games, learning in November is filled with colour and imagination. Fotor is a fun image editor. 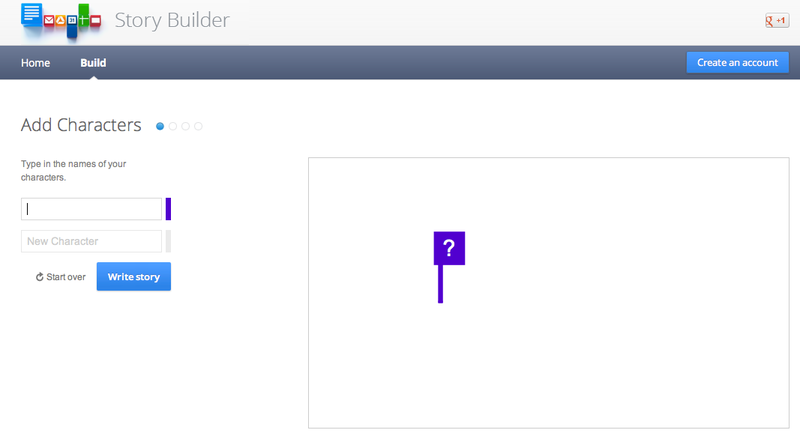 As you click on each box, an example will appear. Up on the right hand side, you can find Features, which again, will add further help to the user. 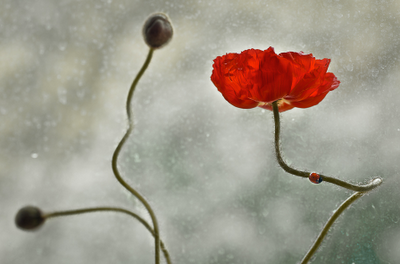 November doesn't need to be dull. A bit of imagination and fusion can go a long way. How do you create fusions? Space.Com - Space and Nasa news; includes games as well. My days are long as they are for the majority of educators and many other professionals. The class lesson is a mere stepping stone in a teacher's day - there are lessons to plot out, materials to select, meetings, increasing admin work to complete, homework to correct, professional training to attend; should I go on? Yet, despite the many years I have been in the world of education, I am still addicted to classroom cultures, the laughter in corridors, the unexpected hug from a student and often, complicity and collegial interactions with colleagues. That too fills my days. Today was an exceptionally long day. And to my utter surprise, I received a most touching comment in one of my recent posts; but there have been other expected gifts as well. A short while back, Edmodo nominated me as an ambassador supporter - a surprise, honour and pleasure as it is one of my favourite LMS to work with my students. Another most unexpected surprise was to have one of my blog posts short-listed by Teaching English - British Council , the award winning FaceBook page run by Ann Foreman. And back to today. Just before I had decided that I had done enough reading for this evening, I received a tweet with this special gift from Infomous, which is one of the most beautiful and interesting word cloud maker I have recently come across. To all, my sincere thank you - there are wonders at the end of long days. 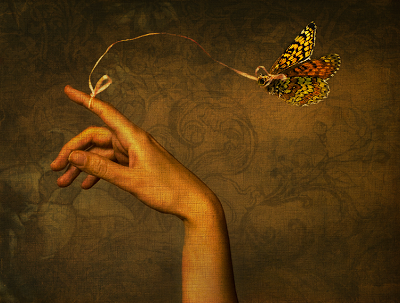 There are times when I wish I could fluently and originally qualify creativity. Yet, for me, creativity is something so broad, so special and in the end, probably personal. Nevertheless, there are activities and tasks which bring out the best of creative qualities among learners and hopefully you will agree that the following suggestions are some of them. Story Builder by Google is a simple tool to create and write a short story. Create an account, type in the names of your characters and there you go! A short story to share. 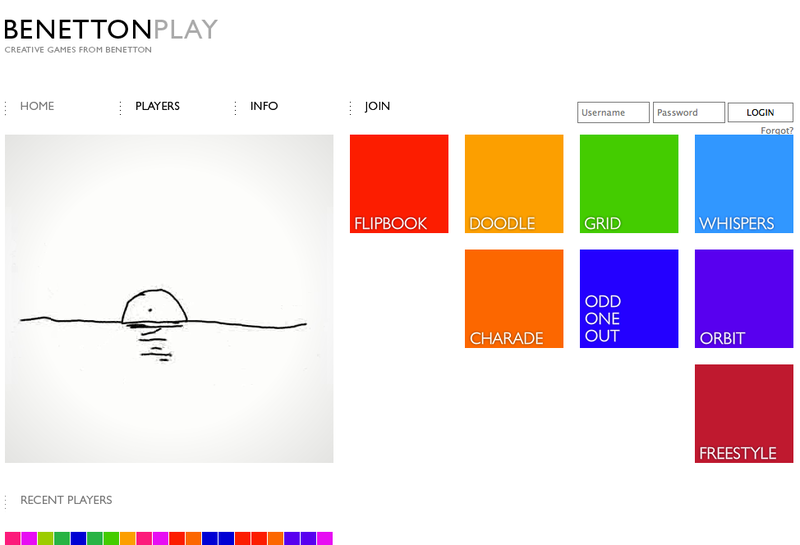 Benetton Play is a digital toy, which allows players to create doodles and flipbooks, among other activities. It's a great site for those last minutes of a lesson or a release of fun at the end of the week or after testing. My previous post was on teens and as you can understand, teaching teens is still on my mind. SparkNotes is dedicated mostly to teens, covering topics such as writing, movies and fashion, as well as quizzes for teens. You can also find a resource of videos on a range of books from Shakespeare to Mark Twain. And why not dip into School Signs to begin or end a lesson? Better still is to have students create their signs for their school and classroom. Our world is great, our world is small. Creativity makes the difference to all our lives. How do you encourage creativity in your classrooms? 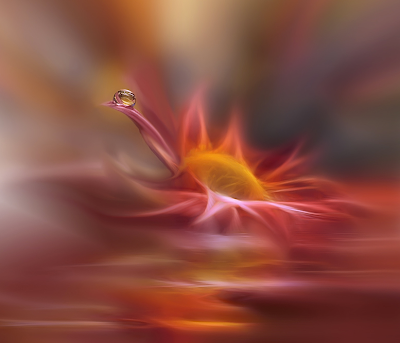 I do remember my yesterdays; growing up with crystal clear seas, golden savannas, rivers and hills of adventures. 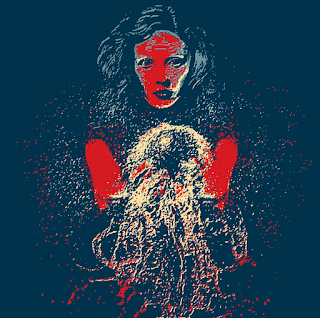 Climbing trees, ripping dresses as I tumbled down, making sure that my hair was untidy when wearing my uniform and yes, even once sticking my head in the oven so it would become wild and frizzy like Janis Joplin. Of course, it never worked out as planned. So instead, I stuck to my guitar, trying to sound like all my favourite singers, keeping far away from the oven. My yesterdays no longer exist. The country where I was a teenager no longer is, or rather, is another place altogether. 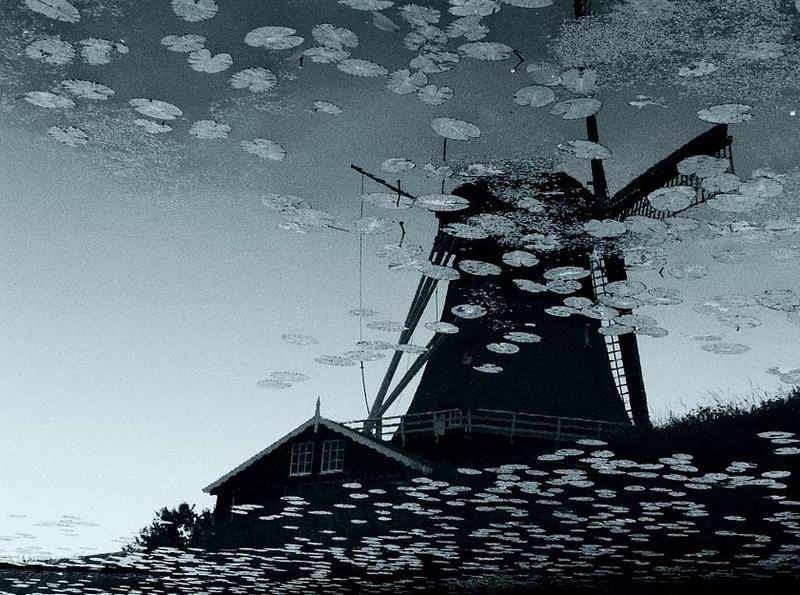 The land I grew up in remains alive in the windmills of my mind, a world more innocent, safer and more simple than today - or, that is how I still perceive it from my teen eyes. 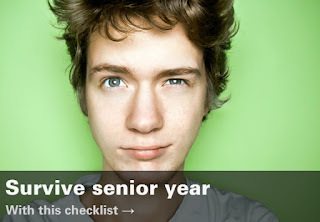 Teen years are wonderfully liberating, wildly willful and at times, painfully boring at school. I am far from being a teen today, but as I watch teenagers asserting themselves as grown-ups to be, asserting their identity, their place in the world, I wonder how to capture their imagination and interest in learning. Yes, growing up also means learning history, math and writing well. However, if the focus is on oneself, doesn't it make a difference? Creating timelines is a great way to engage learners - so many different topics can be suggested, from creating a timeline of their own lives and dreams, summarising a book, to creating a timeline in celebration of their nation's achievements. And then there are stories. There are always stories to be told and shared. 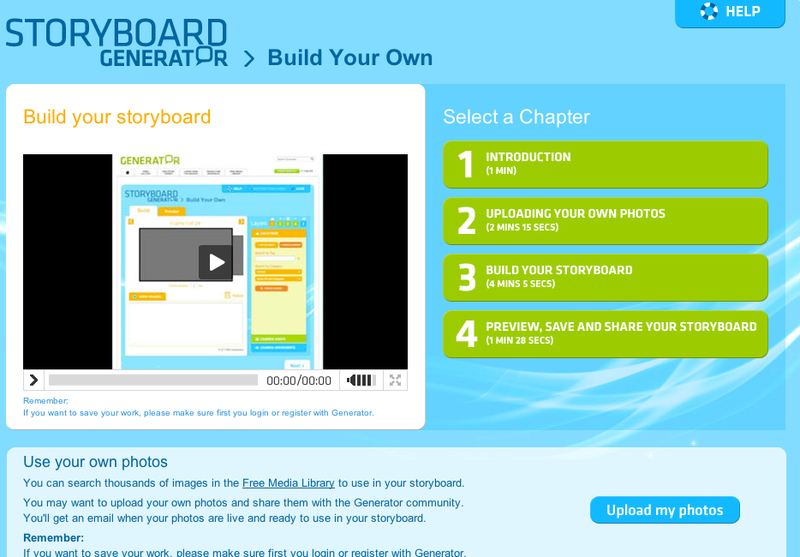 Storyboard Generator (developed by the Australian Centre For The Moving Image) is a great tool for students to create and share their own digital story in four simple steps. The ACMI also offers other resources of interest - namely a whole selection of games. As always, it is recommended that teachers take their time selecting which game to share with learners as so much will depend on their teaching context. 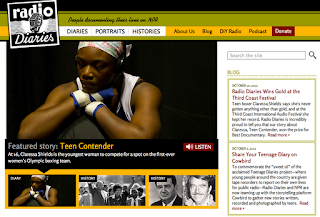 Radio Diaries shares stories of ordinary and extraordinary individuals, as well as having a page dedicated to teen podcasts. Teenagers all over the world will have similar and different problems; teenagers today, all around the world have much more information about others than ever in the past. A teacher may want to use a podcast as part of a lesson theme, or let students work in pairs, letting them choose the podcast of their choice. They can then present and explain their choice to the rest of the class. This has two advantages: students are given a choice and responsibility; at the same time, they are learning - be it vocabulary, facts, other realities - and as they present their choice to their peers, not only is it an interesting speaking activity, but also further practice in presentation skills. Most of all, teenagers want freedom of choice - classroom tasks too can include choices. Then there is the issue of being cybersmart. 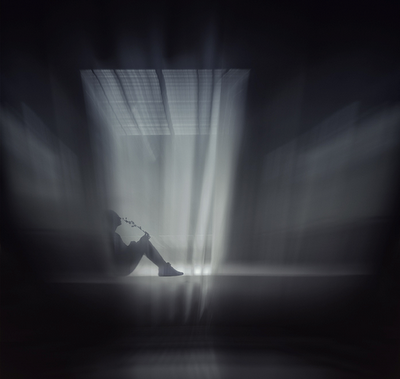 Living in a connected world does not mean that teenagers are aware of their digital footprint and even less what to do if suffering from cyber-bullying or unwanted contacts. Cybersmart-Teens is a site which offers advice regarding life online, what one needs to know online (e.g. shopping online) and even a game and video. 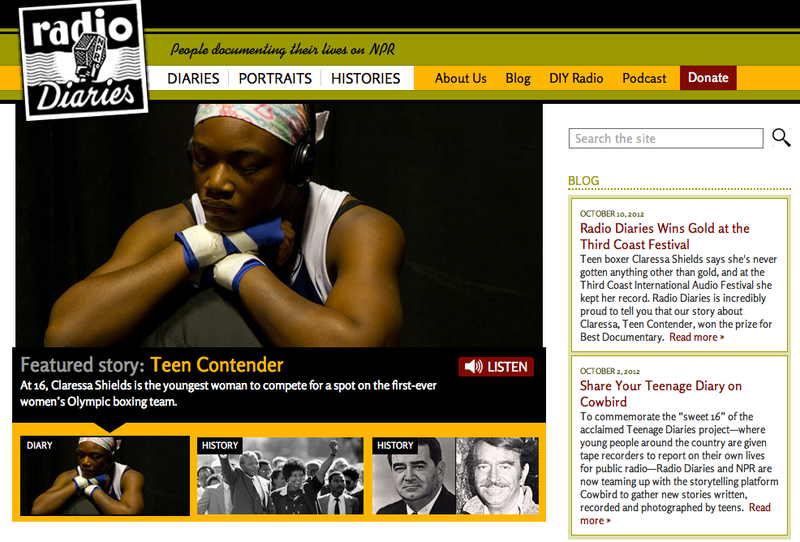 It is a practical site for teenagers, offering advice and recommendations. One of the contrasting charms of teenagers is how they "know it all", yet are so in need of security and comfort for all the moments when insecurity takes over in private. 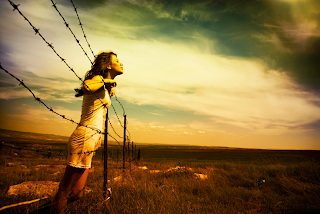 Speaking openly about these issues dispels biases and possible future regrets. And then of course, there are days when classroom serenity is not achieved with seriousness. That is when Send a Scroll comes in handy, liberating emotions and creativity, adding elements of fun to a lesson. 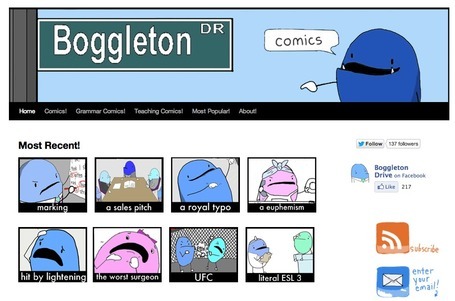 Grammar Comics can actually make teens rejoice in grammar and possibly motivate them to create their own cartoon, focusing on a grammar issue or learning problem they've had in a particular subject. ... let them portray their monster teen dreams! Teen years are complex years. Fun, challenging, defining. Teaching teenagers is challenging, inspiring, and yes, can be exhausting at times as well. But....who ever said that teaching was going to be boring? How do you inspire today's teenagers? It's mid semester for me, as possibly it may be for many other educators. Often students are given the opportunity to voice their feedback of a teacher either in the middle of the semester or at the end, and as many educators well know, those questionnaires not always distinguish between the teacher him/herself and the subject they are teaching. However, as I consider what I will be doing over the next weeks, plotting and planning lessons and activities, I also wonder about the relevance of what we educators do. Sure, we teach maths, reading, writing. Often, I find myself teaching other things which do not come in pedagogical books - saying please and thank you is important, washing hands regularly is necessary, closing the door instead of letting it bang is good manners and of course, a great deal of focus on digital literacies. Like coral sand, so much happens in classrooms. No matter how neatly a lesson may be planned, there will be adjustments to be made, students' mood and reactions to take into consideration. Back-ups and flexibility are key - and let's not even begin talking about technological glitches! At the end of the day, what difference have I made? As I see my students mature and become more confident learners, what role did I have in that process? Do educators actually have any influence in learning processes? There are times when the world of education is a world of magic, a world where all is possible, unlimited creativity, unforgettable moments of success, the smiles I see as students feel confident with themselves and their productivity. No. Not always an easy journey. But then again, what is? Is being a teacher inventing the impossible? Would a teacher make a difference then? What do you think makes a great teacher? Cyberbullying is real, affects many young people and in my mind, is part of what one needs to know about digital citizenship. Every year, there are celebrations on E-safety and Digital Citizenship but then the issues seem to quietly fade away, leaving questions unspoken, unanswered. E-safety is so much more than not giving out one's phone number and home address online; digital citizenship is so much more than merely considering one's digital footstep. E-safety, Netiquette, what it means to be a digital citizenship are all part of digital literacies. On the one hand, there is a need to de-mystify what many young people still consider to be safe/unsafe online; on the other hand, with playground bullying increasingly taking place online, with sexting becoming almost a passing of rite among teenagers, digital literacies should take a broader scope and not limit itself to the use of digital online tools. As more countries upgrade their internet connections and connecting through mobile devices becomes more wide-spread, so too should digital literacies become part of the curriculum and not merely an occasional mention in the classroom. 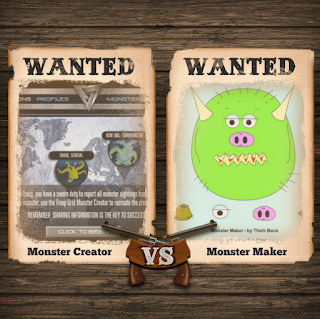 Here are some suggestions which offer games raising awareness to young learners and teens. How do you integrate Digital Citizenship in your classes? 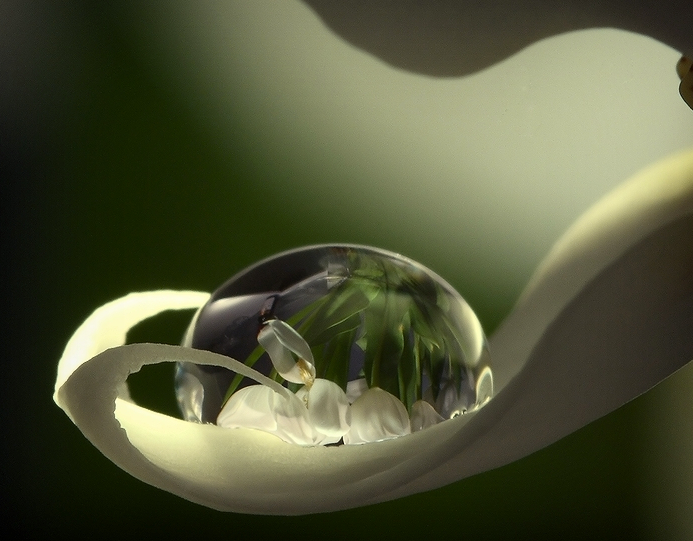 I'd like to thank John Mak for having originally shared the above video and Markus Regeuls, from where I took the image behind the collage above. Do You Know the History of the English Language? How well do you know the history of your language? And how well do you the history of the English language? Consider the infographic below and try to create a glog, poster, or infographic of your language! ‘The History of the English Language’ courtesy of Brighton School of Business and Management. If you would like to have a look at suggested activities for ESL/EFL, have a look here.